Motivated by the legendary HD 25. Designed with the working DJs in mind. 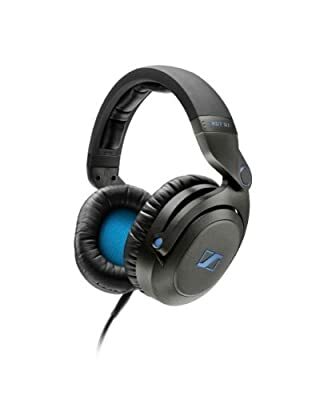 The HD7 DJ provides remarkable sound quality and powerful, precise bass to help keep you in the groove all night long. 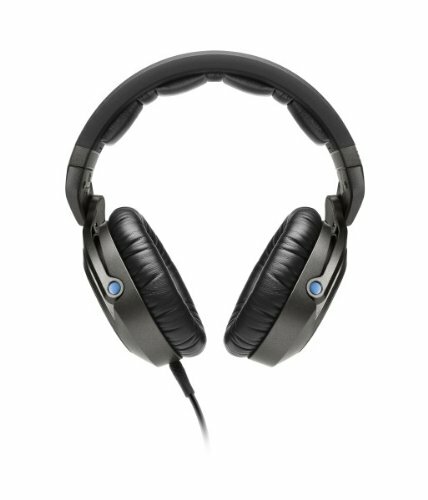 Constructed of rugged yet lightweight parts, the HD7 DJ is developed to withstand years of heavy-duty use. The ear cups can be rotated 210 Degree for simple one-ear monitoring and storage. 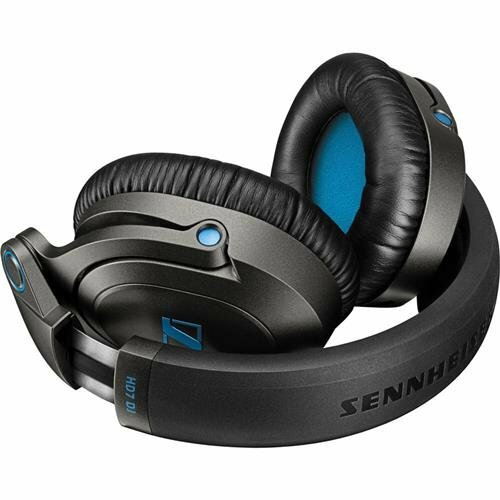 The soft, durable ear cushions ensure a comfortable fit during extended durations of use while minimizing background noise to a minimum so that you can concentrate on your music. 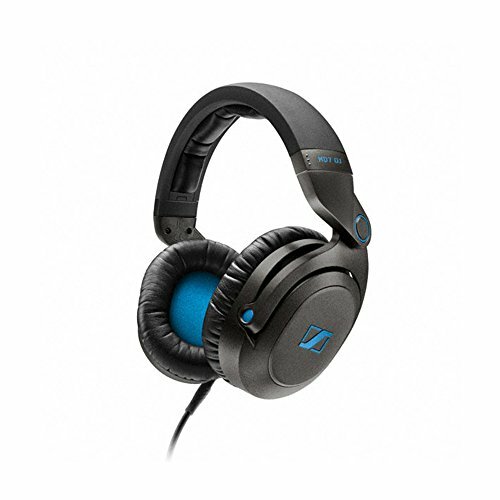 The HD7 DJ is the best choice for those who wish to take their creativity and performance to brand-new levels. Elliptical, closed back circumaural design for maximum comfort and reduces background noise to a minimum in even the loudest of listening environments. Capable of very loud, high SPL (115 dB) suitable for loud DJ environments, but high noise isolation mitigates the need to max out the volume for safer listening. 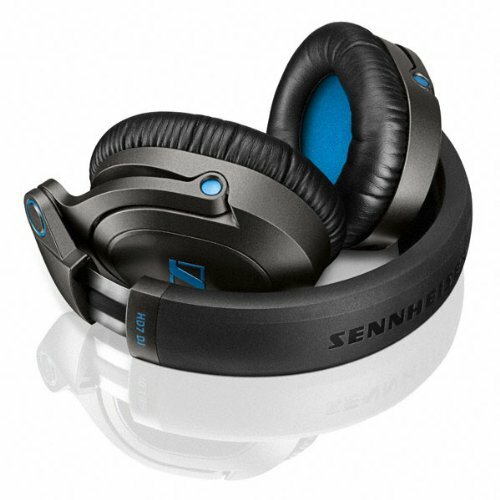 Swiveling ear cups (up to 210 Degree, both ear cups) with three wearing positions. 95 ohm impedance for optimum compatibility with DJ equipment. 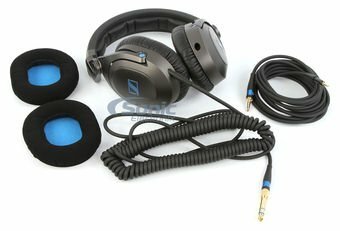 Single-sided coiled cable can be attached to either ear cup; straight cable included (both up to 3m). Premium protective case included. Two year warranty.